Adobe has just released updates to their major photo editing software. 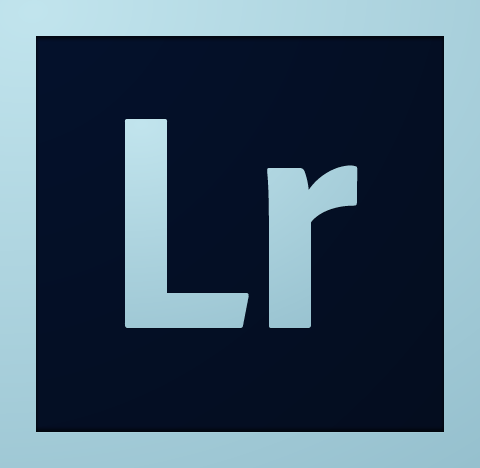 The Lightroom 4.3 and Camera Raw 7.3 updates add support 20 for new cameras, including the Canon 6D and Nikon D5200. Lightroom 4.3 also includes HiDPI (Mac Retina display) support for the Library and Develop Modules. It is a real pity that Camera Raw does not yet include this support though (hopefully the next update will cover this). If you bought Photoshop CS6 through the Creative Cloud subscription (from $19.99/€24.59 per month) you get some new features added to this, showing the advantage of this subscription based service (though, personally I still find it quiet expensive). The Blur Gallery and Liquify are now usable on smart objects, greatly enhancing your “non-destructive editing” capabilities. CSS export from text and layer styles for faster and easier web design. Import of colour swatches from you HTML, CSS, or SVG files. Conditional actions – People making use of actions a lot will love the fact that you can now have conditional actions. 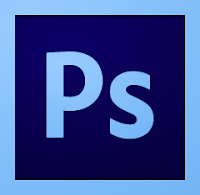 Improvements to the crop tool, naming of merged layers, and the ability to see up to 100 of your recently opened files. Note to Windows XP users: these features are not supported on Windows XP any longer (the same already holds true for some of the GPU-enabled features by the way).